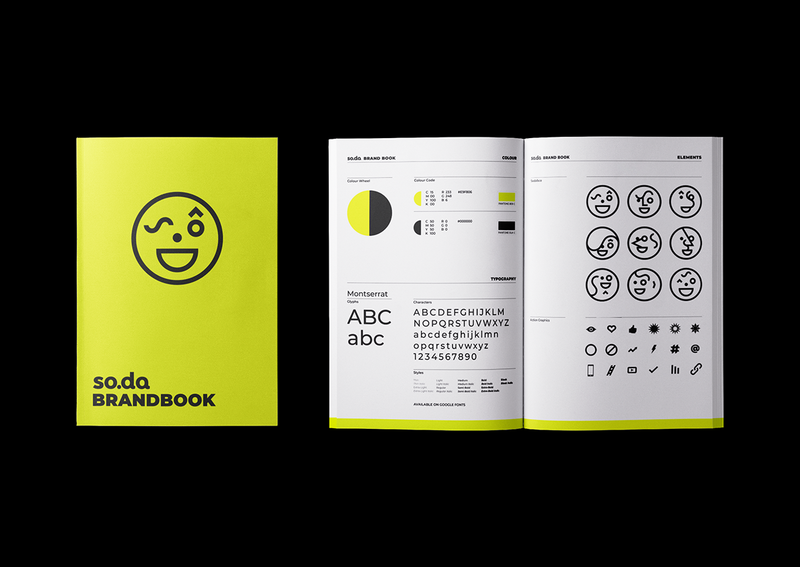 Visual Identity & Branding for SO.DA / Social & Digital Agency. 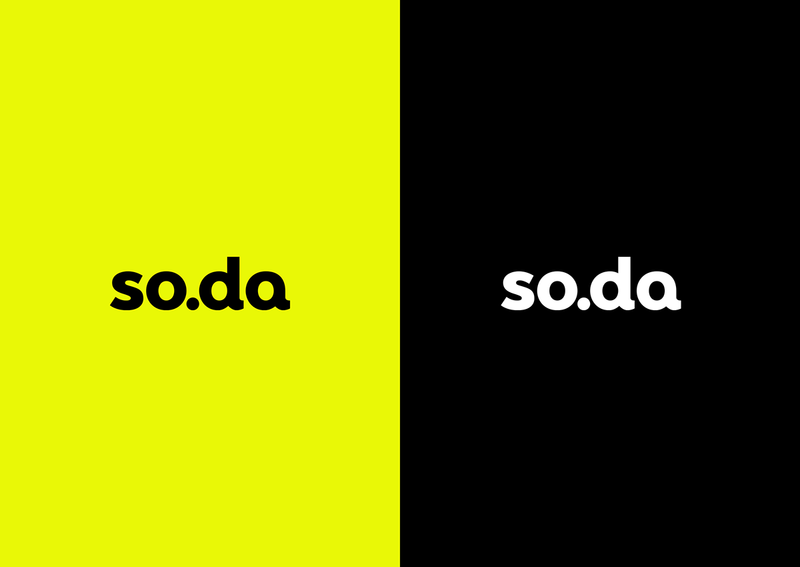 SO.DA is a new, refreshing full service social studio right in the heart of a media company. 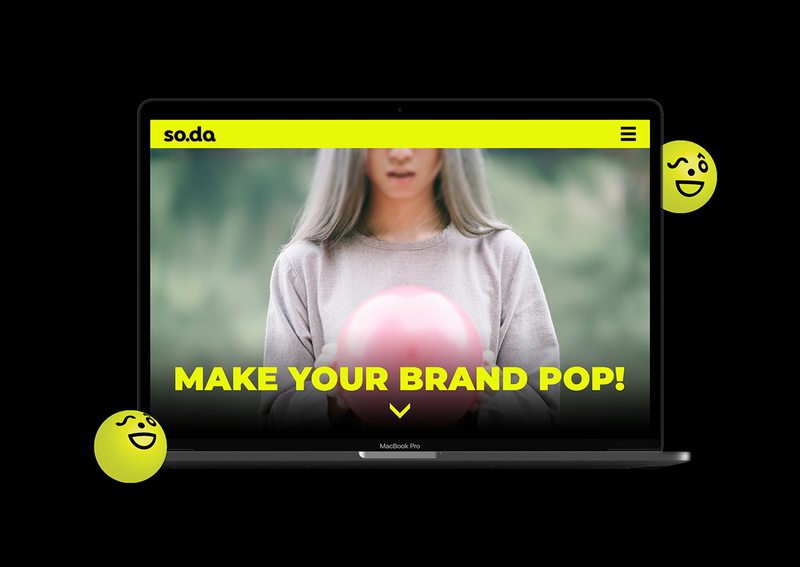 Originally started to power the Corus media brands, SO.DA was soon enlisted to help advertisers and agency partners drive explosive social reach and engagement for their brands as well. Small enough to give you the attention of a boutique agency, but with deep resources of Corus' data analysts and TV stars. Nimble social expertise, served from the the heart of a giant media company. 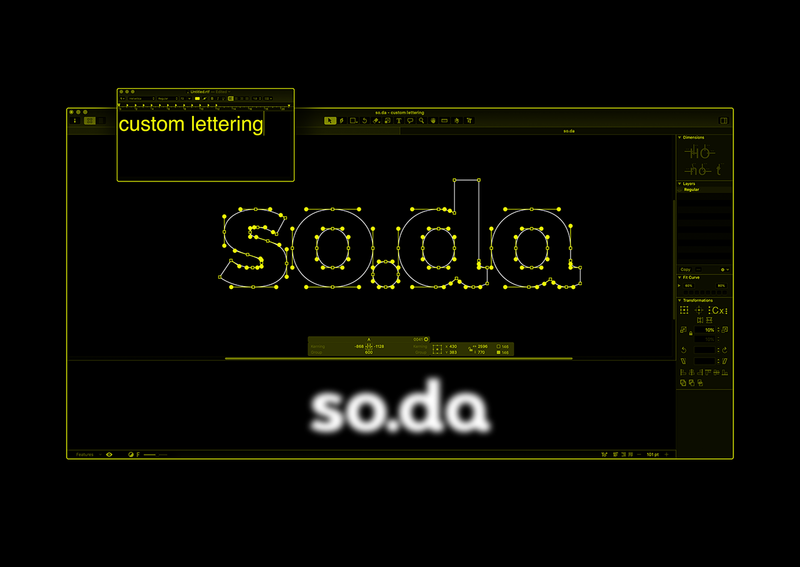 Visual Identity & Branding for SO.DA. 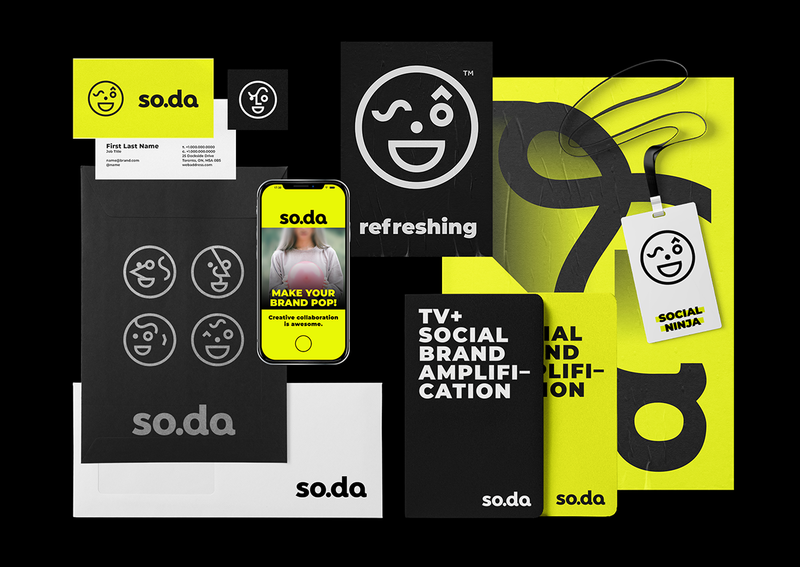 SO.DA is a new, refreshing full service social studio right in the heart of a media company. 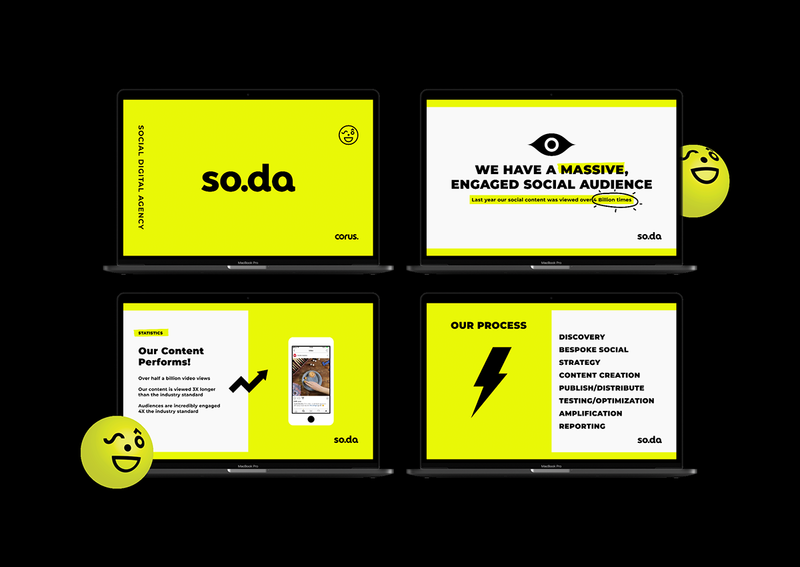 Originally started to power the Corus media brands, SO.DA was soon enlisted to help advertisers and agency partners drive explosive social reach and engagement for their brands as well. Small enough to give you the attention of a boutique agency, but with deep resources of Corus' data analysts and TV stars. 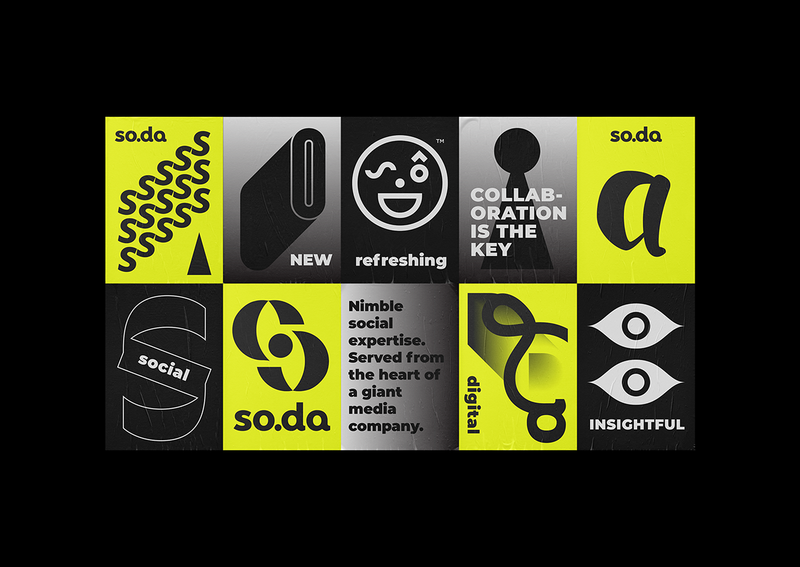 Nimble social expertise, served from the the heart of a giant media company.